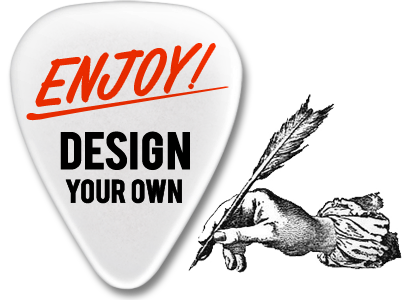 Go Check RIVINGTON GUITARS and Try ECO-PICK there! We’ve introduced you this guitar speciality store located in East Village about a month ago. Before we visited NY, Mr. Howie Statland, the owner and proprietor sent us the photo supporting us, so we went the store this time and said thank you to him directly. The store had great collections of vintage guitars, and Mr. Statland welcomed us despite of his tight schedule repairing guitars brought by many clients of his. At Rigington Guitars, they buy, sell, trade, and repair all vintage guitars, amps, keyboards and more. This weekend, go visit this fabulous guitar store know as “The Best Little Guitar Store in New York City,” and try experience Eco-Pick there!